We will be having two services this Easter to accommodate our growth and invitation to our community.  The 9:30 service will have full Sunday School, and the 11am will only have nursery available. Also, if CCC is your church home, we ask that you try and carpool, walk, bus, or park on the street to make room for our guests. 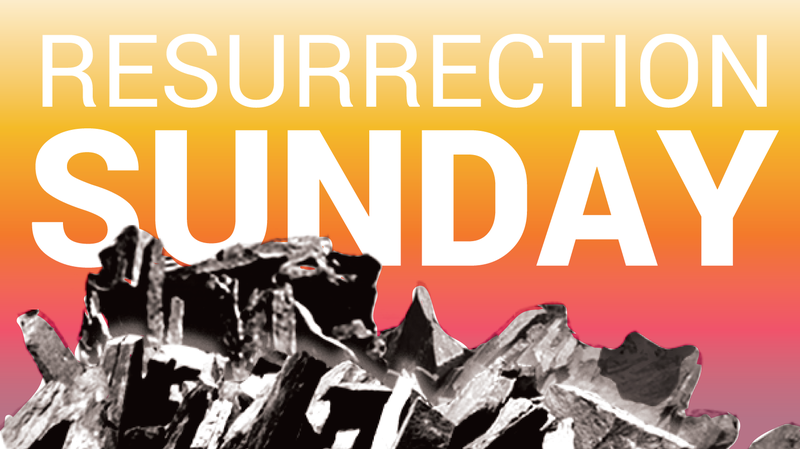 Please be praying and inviting friends to this very special Sunday as we preach the good news that Christ has risen!